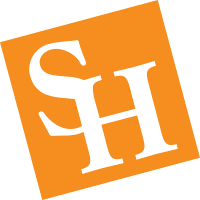 gain practical publishing experience through SHSU's Texas Review Press and Texas Review. In addition, students participate in writing workshops in fiction and poetry, undertake coursework in literary periods and types, and study narrative and poetic theory. MFA candidates present an MFA thesis: a book-length work (minimum 80 pages for poetry and 160 pages for prose—novel, short-story collection, essay collection, or other work of creative non-fiction). Deadlines for full consideration (i.e., to be considered for graduate assistantships) are March 15 (Fall) and October 15 (Spring).